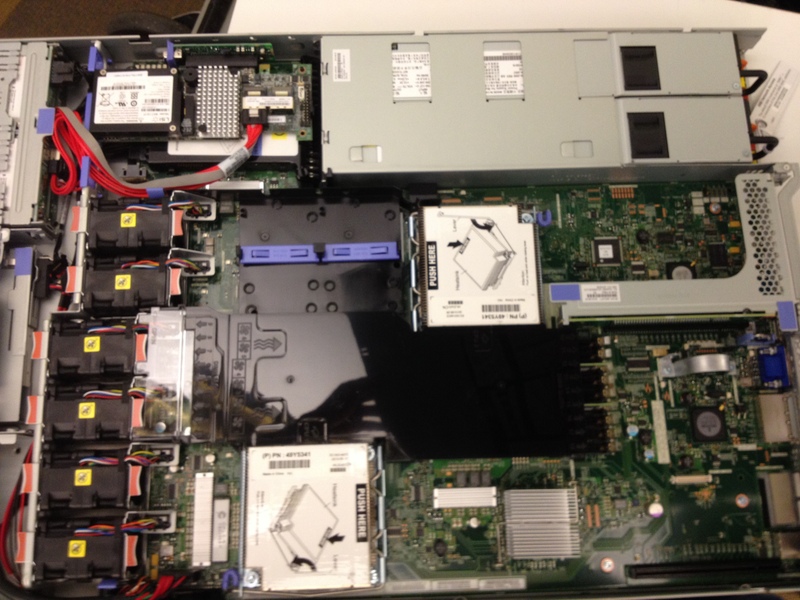 Here is a photo of the latest Cisco MSE-3355 Appliance. Note: This appliance ships with 4 raided SAS HDD’s with one single SAS HDD for boot and recovery. Its a good design to keep the database away from the OS.